Well well well, isn’t Putney Wharf rather lovely! It was my first time visiting this lovely area to dine at French Asian-fusion restaurant, Bistro Vadouvan . With the sun out, it is a real bonus that you can dine al fresco in the spacious outside area overlooking the river. 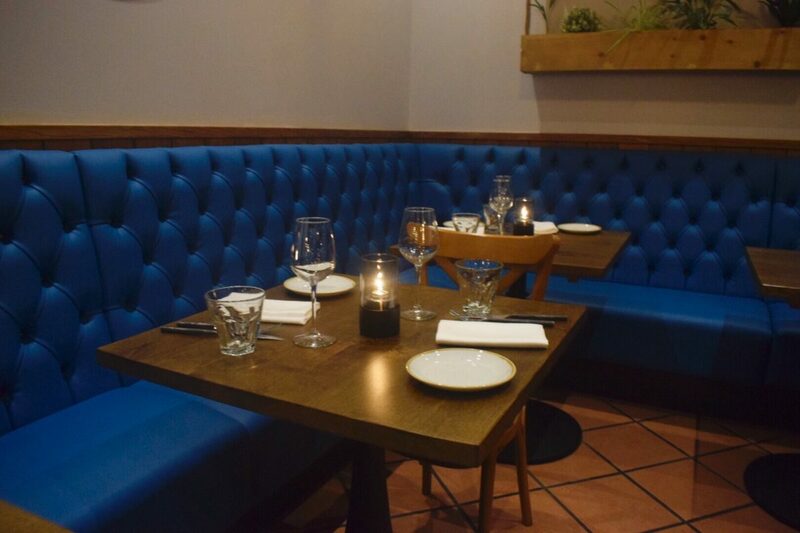 The contemporary interior with plush blue chairs and gorgeous lighting offers a relaxed atmosphere in this restaurant in Putney. 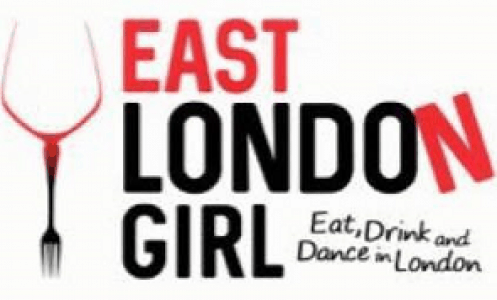 The menu has been executed and delivered by Durga Misra, who has a wealth of experience in India and the UK. He has worked alongside Eric Chavot at the 2 Michelin star Capital Hotel in Knightsbridge. Most he was recently Head Chef at Brasserie Chavot in Mayfair. The idea of “French & Spice” is to mix traditional French cuisine with Middle Eastern and Asian influences with lighter but seasoned flavours. The name Bistro Vadouvan comes from the blend of spices originating from French colonial influence in the Pondicherry region of India. 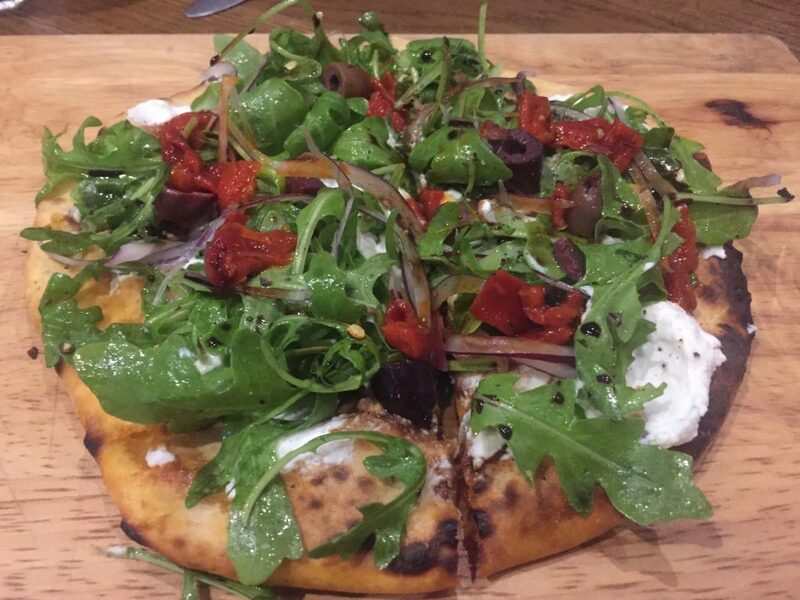 We had the Chorizo Flat Bread with ricotta and rocket from the chef’s specials menu to share. The flavours worked exceptionally well together, making for a light flatbread with a hint of spice from the chorizo. We hope that this makes it on to the permanent menu! 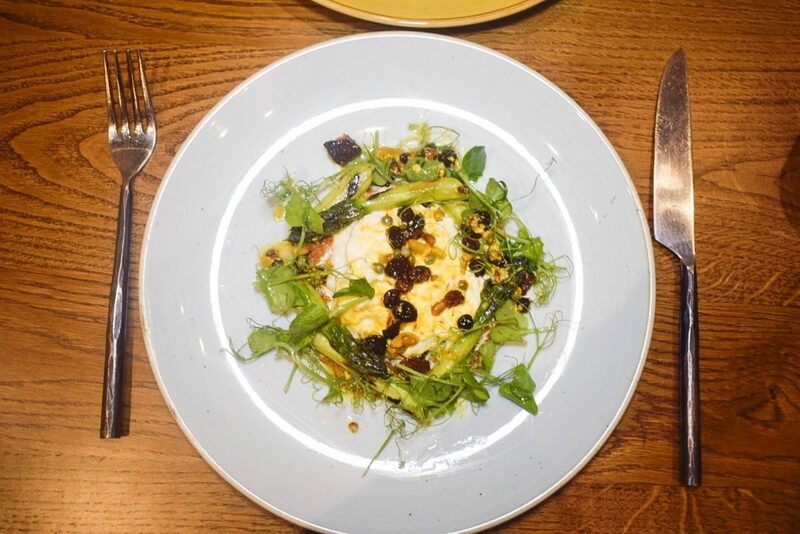 We also sampled the Burrata, asparagus, romesco, pine nuts and olive salsa from the specials menu. Occasionally Burrata can be a little bland but the salsa really brightened this dish and I loved the addition of asparagus. To accompany our meal we had a bottle of Picpoul de Pinet, Coteaux du Languedoc, Domaine La Croix Gratiot, Languedoc, France. The wine had vibrant citrus, pear and spice notes with pure stone fruit flavours. A light but tasty wine at a reasonable £28. 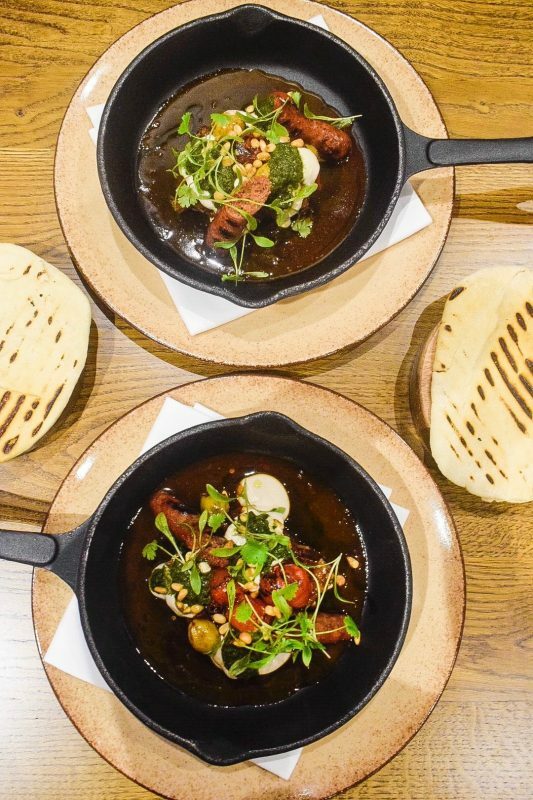 We both opted for the popular Lamb & Merguez winter warmer: Slow cooked shoulder of Lamb, tahini yoghurt, Yemeni zough. Not sure what to expect, I was surprised at how spectacular this dish was. The lamb literally melted in your mouth, the addition of the spicy sausage was amazing and the sauce was tangy. A really wonderful dish by Durga Mistra. Again from the special menu we had the Strawberry and lemon verbena cornetto, pistachio crème brulee. 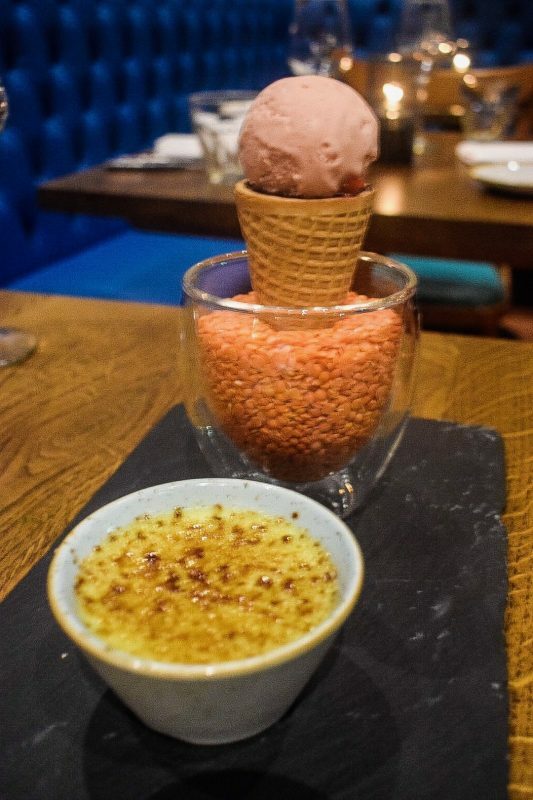 An innovative dish presented beautifully with the cornetto in a small glass pot – the creme brulee was creamy and delicious but not too heavy. The verbena in the cornetto was not to my taste sadly but that is just personal preference. 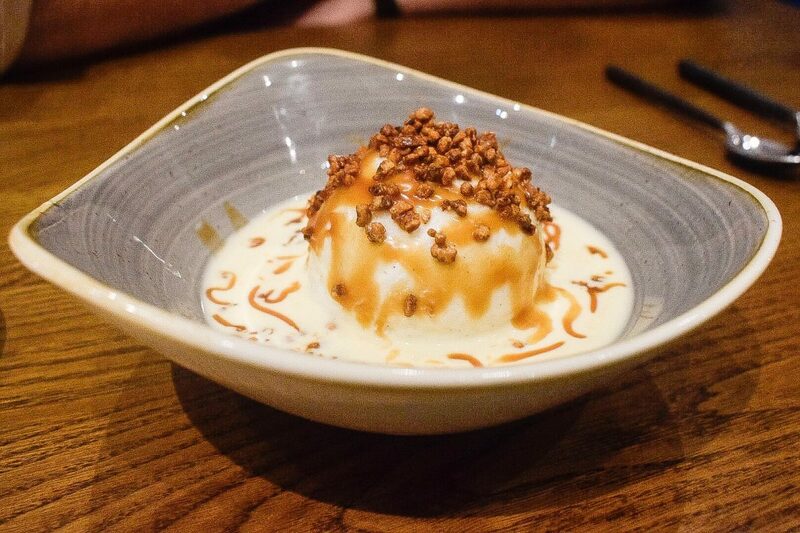 We also had the Floating Island a blend of meringue and custard like a creme caramel. The concept of French & Spice works for Bistro Vadouvan. The dishes are inventive and flavoursome without being too rich. 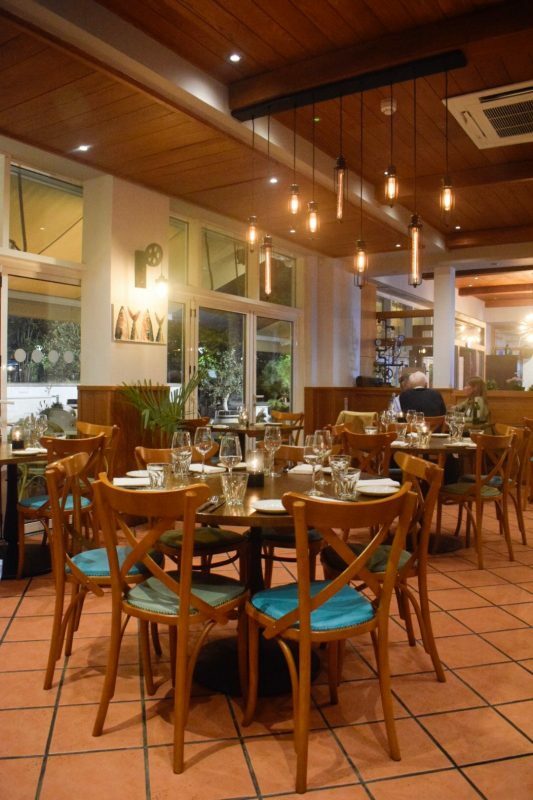 With lovely surroundings by the river and friendly service, a trip to Bistro Vadouvan restaurant in Putney is recommended. Tip: Visit between Wednesday – Friday from midday to 2.45pm on the lunch deal. You can get two courses for £15 and three courses for £18, which is an absolute bargain.